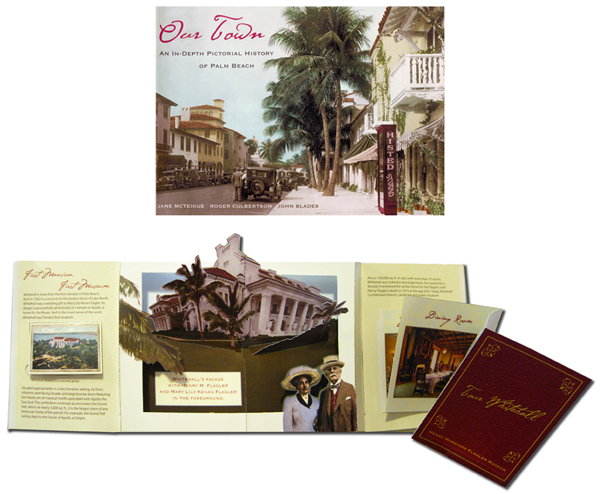 An illustrated pop-up book commemorating 100 years of Palm Beach history. Hardcover. Written by Flagler Museum Executive Director Emeritus, John Blades.